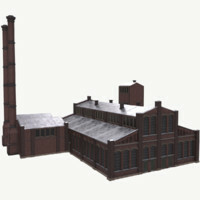 Scale Model of an existing warehouse/ granary in Berlin. 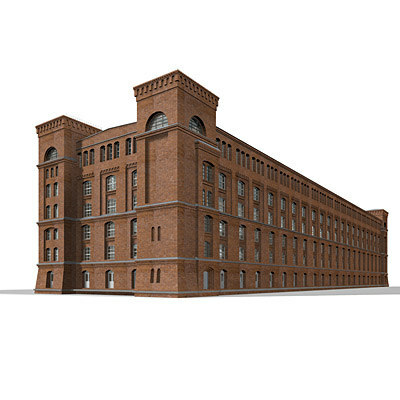 The original warehouse was built in 1888 in Berlin-Schöneberg as a granary for the prussian army. 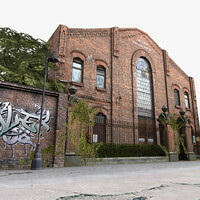 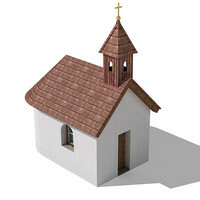 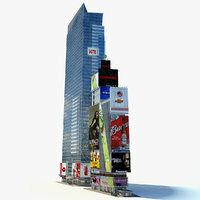 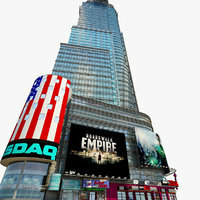 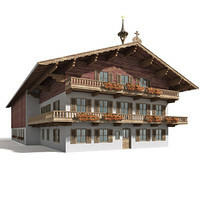 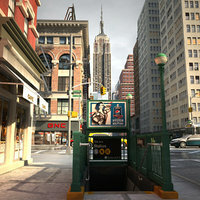 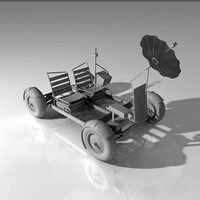 The model was created in a CAD-application, then textured in Cinema 4D. 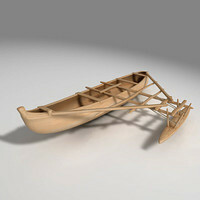 If you choose the *.fbx, *.wrl or *.3ds version of the model, it might be that you have to tweak the materials.